Nowadays, your website needs to stand out to catch the eye of a potential client/partner. 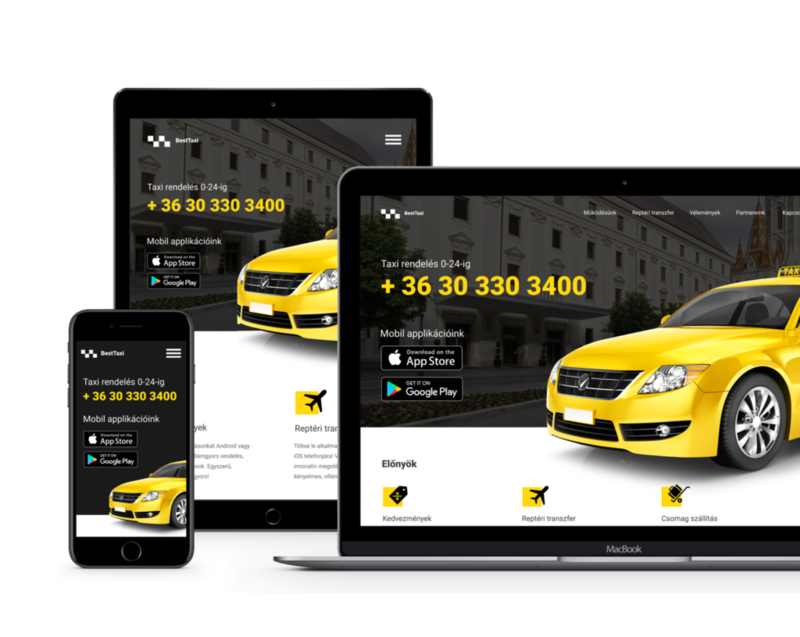 Being experts in the taxi business field, we assure you a unique look for your homepage. Combined with our advanced software, it will do wonders in attracting new clients and boosting your revenue. With basic functionality you can get your site online in 2 weeks after request. Our professionals easily improve your customers' experience with online booking. Make sure your new website looks different and more attractive than your competitors. Need to change an information on your website? Just send us an e-mail, and we will take care of it within one working day.